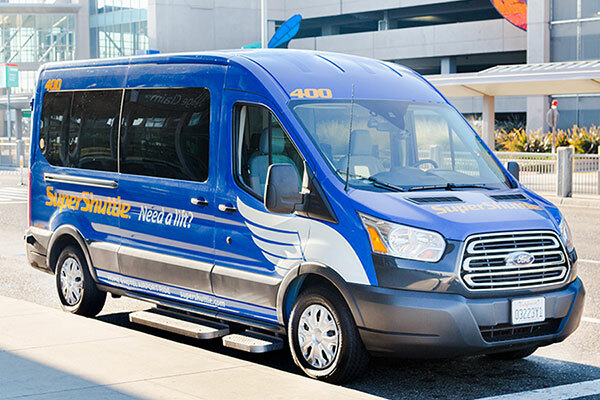 Reserve your airport ride to and from FLL! One of the biggest cruise port cities, Fort Lauderdale offers visitors warm, sunny beaches and a vibrant city atmosphere. There isn’t really a “best” time of year to visit Fort Lauderdale, because the weather is amazing all year long! While the summer can be muggy, it makes for perfect days on the beach where you can catch a breeze coming off the water. For those looking to take a break from winter weather, Fort Lauderdale is a welcome escape in the winter months with pleasant tropical weather. NOTE: There are 4 terminals at FLL. After collecting your luggage, proceed to the curb and follow signs for the VAN PICKUP area, located between terminals. If you want to relax and catch some rays, then head over to the Fort Lauderdale Beach. It’s free, it’s fun and it’s great for the whole family. For a directory on all of the public beaches, visit the Sunny.org website. This park offers travelers many types of adventures. You can kayak on the largest of the park's coastal dune lakes, take a 2-mile bike ride on the paved road around the park, or stroll along the paved path under a canopy of trees. Picnic spots are available, as well as several playgrounds. For fees, hours, and directions, visit the park's website. Take in the Florida atmosphere with amazing shopping, dining and art galleries at Las Olas Boulevard. There is plenty to see, so this could be a perfect outing for the family to walk around and enjoy a bite to eat. Check out the Las Olas Boulevard website for a full listing of everything available. Perfect for kids and adults, the Museum of Discover & Science lets visitors interact with all things science, watch a movie in an Imax theater, and even shop in the museum’s own merchandise store. See what is happening at the museum by clicking here. This landmark has rich history dating back to 1919 and allows travelers to learn all there is to know about the beautiful Bonnet House. Explore all of the paintings and artwork inside, while taking in the beautiful gardens and waters outside. Plan your visit by checking out the Bonnet House website.